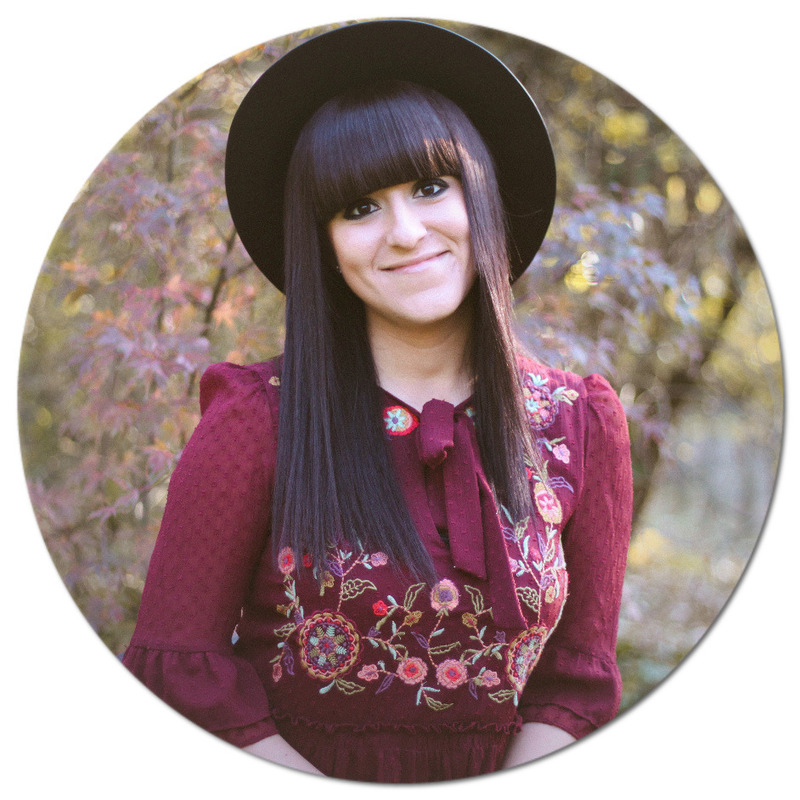 You know that I don't make beauty posts very often, but here it is happening again.. 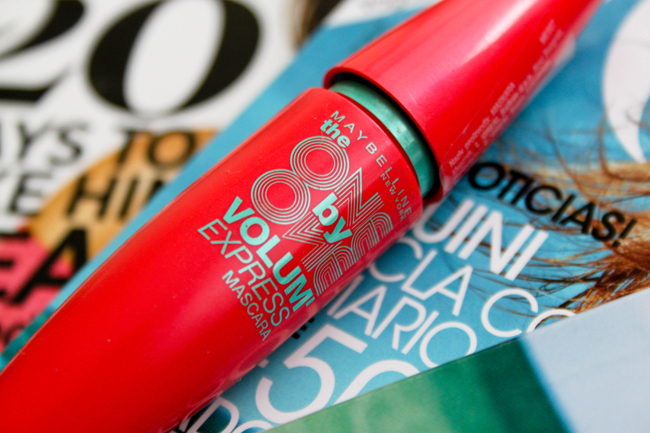 This time I'm gonna show you my all time favourite mascara - it's from Maybelline New York - One by One Volum' express. I guess that a lot of you have already tried it, but since I bought it for the first time a year and a half ago, I didn't find a better one. So, if you are one of those who happened to not try it yet, I strongly recommend it to you. 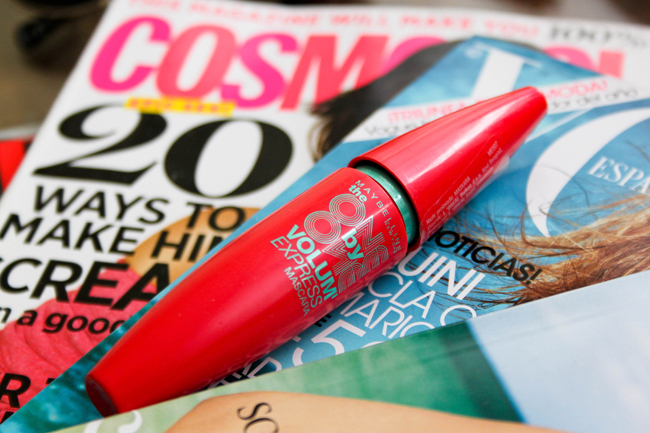 This mascara is simply fantastic! Публикувано от Десислава Валентинова в 22:29 ч.
Laura 17 октомври 2012 г., 15:20 ч.
Rowan Reiding 18 октомври 2012 г., 15:50 ч.
I love that mascara, I use it all the time! EMA 19 октомври 2012 г., 3:50 ч. Very cool! I love Maybelline's great prices and quality! Mitha Komala 20 октомври 2012 г., 21:07 ч.
Anthea Lau 21 октомври 2012 г., 16:34 ч.
Kelly Ann 22 октомври 2012 г., 1:48 ч. SHOP STYLE CONQUER 22 октомври 2012 г., 7:50 ч.
ooo ill have to try it! Dianne Tho 23 октомври 2012 г., 0:25 ч.